This cocktail table features both casters and a lift top, making it a very functional piece. This functionality makes this cocktail table great in small scale homes or apartments, as it can easily serve multiple functions. 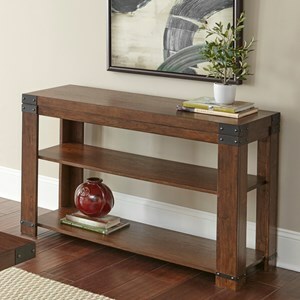 Its industrial style is brought in by the metal accents and rich finish. Additionally, there are two small storage compartments concealed by the lift top. 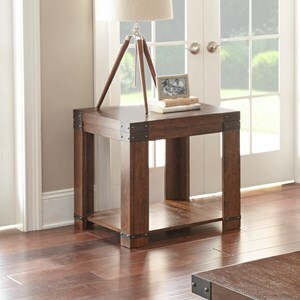 The Arusha Industrial Cocktail Table with Lift-Top and Casters at Morris Home in the Dayton, Cincinnati, Columbus, Ohio, Northern Kentucky area. Product availability may vary. Contact us for the most current availability on this product. A relaxed take on industrial style, this collection has the casual charm you've been looking for. The Arusha collection is a great option if you are looking for Industrial Casual furniture in the Dayton, Cincinnati, Columbus, Ohio, Northern Kentucky area. 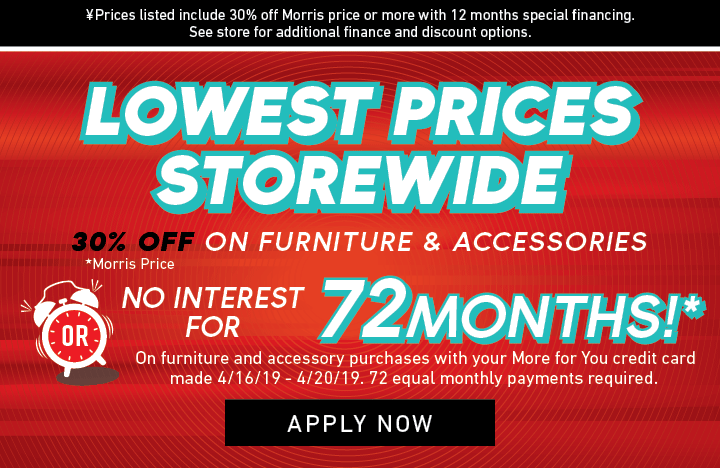 Browse other items in the Arusha collection from Morris Home in the Dayton, Cincinnati, Columbus, Ohio, Northern Kentucky area.